Northwest Propane provides above ground and underground residential propane tank installations for homeowners and builders in North Texas. Tanks are offered for both sale and lease with several options including tank size, location, remote monitoring, service plans, and other customizable features. Meet us at your home site for a free onsite estimate and let us help you navigate all the options to ensure you only get exactly what you need. Safety is our top priority, and our Railroad Commission-licensed service professionals not only ensure leak free operation of new tank installations but can also inspect and repair your existing installation. We require new customers have a gas check safety inspection before we make our first delivery to your home. This inspection guarantees our compliance with the Railroad Commission (who governs propane rules) but more importantly ensures your safety against potential leaks or the unsafe operation of incorrectly converted appliances. 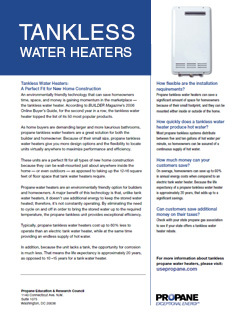 Homeowners need to be aware of the many propane tank requirements for residential properties when having a tank installed. 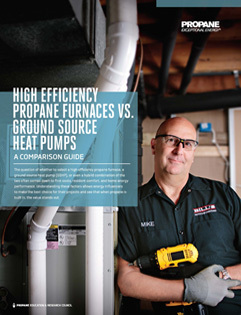 Distance requirements are just one of the many specifications that can apply to all propane tanks and their connections to the surrounding area. For example, there should not be another propane tank installed close by. Our service department will work with you directly to ensure your propane tank is installed in a safe location on your property. The tank should be located a good distance from the house. The tank should also have enough room around it to ensure we can safely and quickly refill the propane when it begins to run low. There should be a minimum 5 feet of space from the relief valve in any direction. Lastly, the propane tank should be kept well away from any source of ignition, openings to vents, or air intakes. Our specially trained technicians will ensure this is the case. 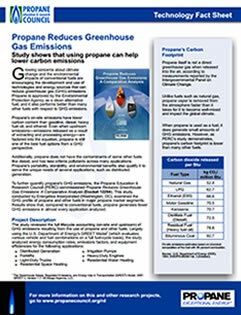 All home-based propane tankunits must undergo an inspection. Our service technicians will examine whether or not the tank has been appropriately placed a safe distance from various obstacles and your home itself. This inspection is often referred to as a “gas check” inspection. 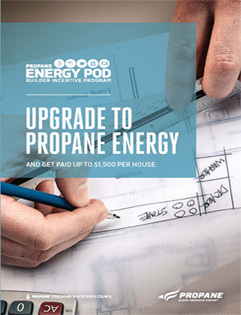 We perform this check when we provide propane for the first time in a new or existing propane-powered home. We will always check for leaks, especially if someone runs completely out of propane before they even realize it has happened. In fact, our technicians are legally required to perform a system check each time we refill a propane tank to ensure a gas leak was not the reason for running out of fuel. At Northwest Propane, our expert technicians know exactly what they are looking for while performing a comprehensive tank inspection. We move through a checklist with a sharp eye and a keen mind, ensuring there are no problems or potential reasons to worry about. Your family should never have to worry about a propane tank on your property. 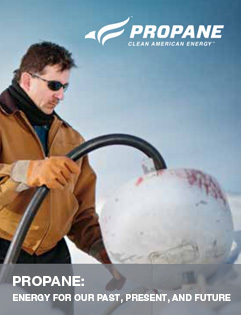 Propane, as you may know, is a gas that turns into a liquid when under moderate pressure. 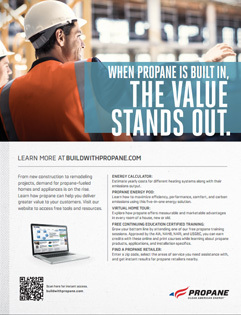 For this reason, propane storage tanks are typically pressurized. That’s why so many homeowners opt for an outdoor tank. These containers come in a wide range of sizes – usually 120, 250, 500, and 1,000 gallons. Underground tanks can range from 500 to 1,000 gallons in size. To get your pressurized propane tank properly installed, you’ll want to rely on a professional service. Propane tank installation is certainly not a do-it-yourself type of home improvement job. Safety regulations, leasing contracts, and further paperwork make it a complicated task. If you choose to work with Northwest Propane, we can explain all of this information before moving forward with the installation. We want you and your family feel safe with an outdoor tank, and we work to make that safety a reality. Contact Northwest Propane to learn more about our installation/inspection options or to schedule your service. Call 972-247-6121 today!